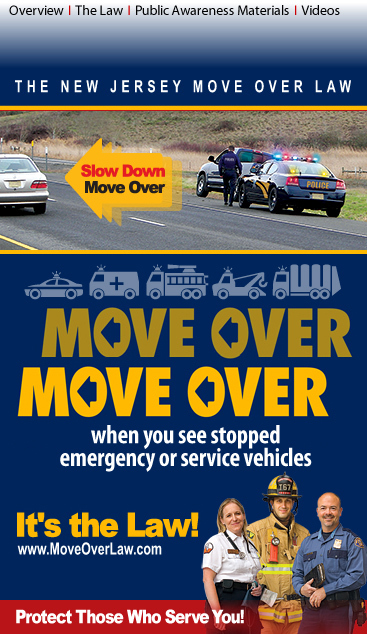 Drivers approaching stationary emergency vehicles, tow trucks, garbage trucks and other highway safety vehicles displaying red, blue and/or amber flashing lights must now move over one lane or, if not safe to move over, then slow down below the posted speed limit. For more details view this Traffic Safety Bulletin (PDF) featuring the law. Its intention is to be a quick overview to familiarize readers with the law.